Why Hello There! - Eleven Courses Catering & Event Co.
Jim (Exec. 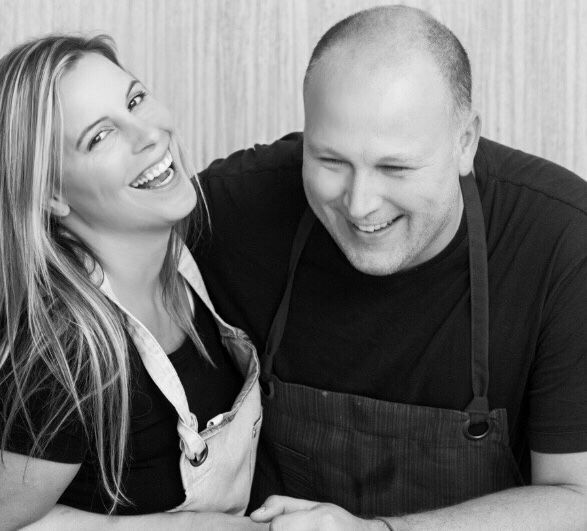 Chef & Owner) and I (Melissa, Event Director & his better half Owner) spent months and months carefully crafting a tasting menu for a dinner party. 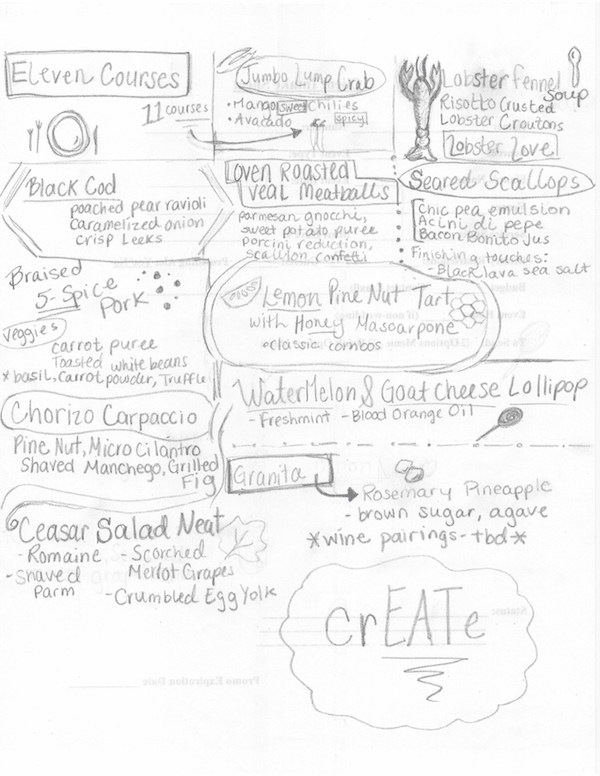 We sketched out plating ideas, concepts and scribbled recipes on note paper; we talked and talked about different approaches and went back and forth on the right number of courses.